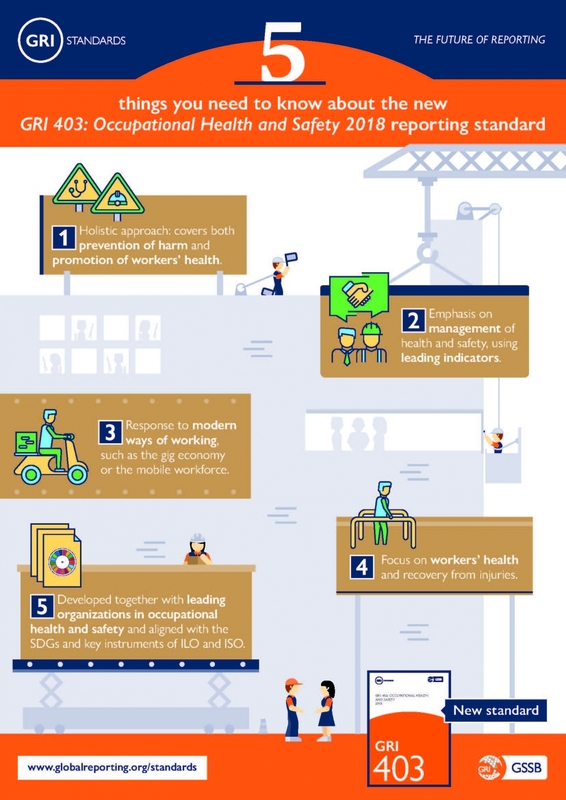 GRI has recently released an updated version of its widely used GRI 403: Occupational Health and Safety reporting standard. It represents the best practice in OH&S reporting, emphasizing measures that prevent injuries and ill health, aligned with key instruments and with the latest trends in OH&S management. To learn more about the process and content of the standard, you can watch this recorded webinar.